Industrial units across the country are being targeted by waste criminals to dispose of “thousands of tonnes” of illegal waste, the Environment Agency revealed this week. And, the Agency has urged landowners and companies to be vigilant and carry out “rigorous checks” on prospective new tenants. According to the Agency, it is a “growing trend” for criminals to pose as legitimate tenants to rent properties, which are then used to store illegal waste. Once discovered, landlords, property managers and farmers are “burdened” with clear up costs, and the Agency warned “face possible criminal prosecution, fines and even custodial sentences for failure to operate without an environmental permit”. “The waste, mainly made up of potentially hazardous materials, poses serious pollution and fire risk and undermines legitimate business,” the Agency said. The Environment Agency is calling for landlords to be extra vigilant when letting out their properties. The regulator is also calling on businesses, organisations and individuals to manage their waste responsibly to prevent it from getting into criminal hands in the first place. During the period Dec 2016 – Nov 2017 the Environment Agency investigated the dumping of 18,244 bales of waste – each bale being approximately 1 tonne. The Environment Agency estimates that at a low-end price of £70 per bale this would amount to £1,277,000 for correct deposal of the waste. Nicky Lawton, deputy director – National Enforcement Service, said: “Unsuspecting landlords and property managers are failing foul of waste criminals and as a result are being made to pick up hefty bills to clear up the waste – often running into the hundreds of thousands of pounds. 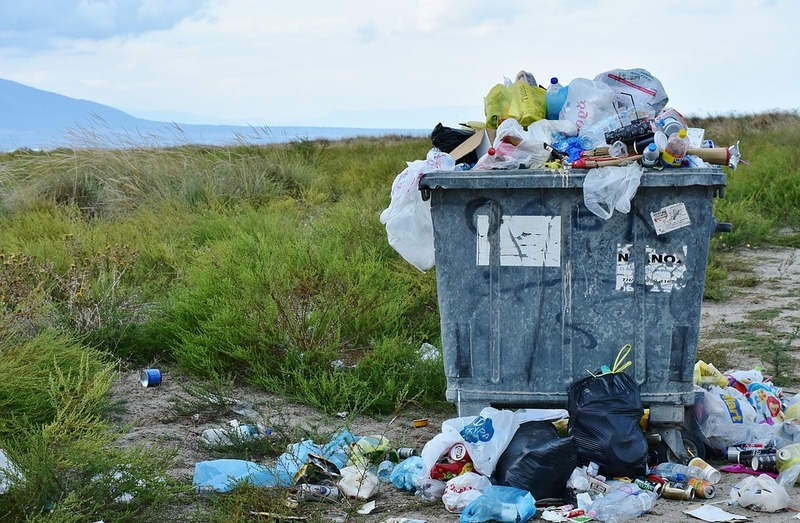 “Landlords can avoid this by carrying out checks to prospective tenants to ensure their sites will not be used as part of an illegal waste operation. · Carry out rigorous checks on prospective new tenants. · Check any empty land and property regularly and make sure it is secure. · Landlords should check before signing a contract that the contract complies with regulations. · Be vigilant and report any unusual behaviour. The Environment Agency also asked anyone approached to store baled waste, even on a short-term basis, to refuse the material and call Crimestoppers anonymously on 0800 555 111.